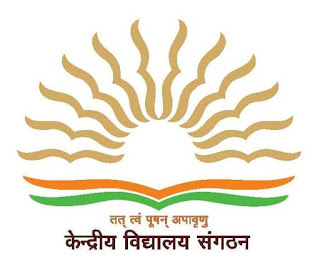 KVS Jobs Recruitment Notification 2018.Kendriya Vidyalaya Sangathan (KVS) inviting applications for the positions of Principal, Vice-Principal, PGT, TGT, Librarian and PRT posts.Interested and Eligible candidates can apply for the positions. Total number of vacancies to be filled in KVS is 8,339 vacancies. Minimum age for Principal applicants is 35 years, maximum age is 50 years. Minimum age for vice-principal applicants is 35 years and maximum age is 45 years. Maximum age for PGT applicants is 40 years. Maximum age for TGT, Librarian posts applicants is 35 years. Mode of applying for Kendriya Vidyalaya Sangathan (KVS) Recruitment 2018 is through online mode from 24th August 2018 to 13th September 2018.
www.kvsangathan.nic.in link candidates can submit online application forms.